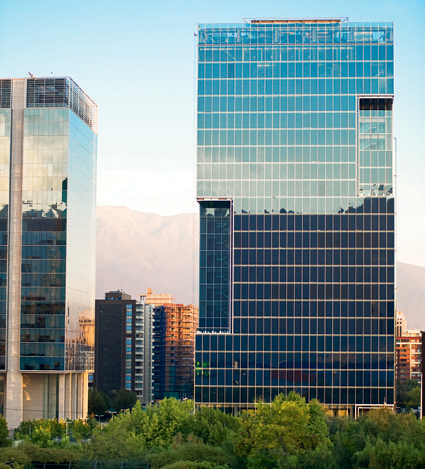 CorpBanca is Chile’s fourth-largest private bank by loans and deposits. The bank focuses on commercial and retail banking, delivering a wide range of universal bank products. Corpbanca currently provides integrated financial products and services through its distribution network of 116 branches, 420 ATMs and 210 UniRed autoservice machines. Corpbanca has a long track record in the market, with the Saieh Bendeck family controlling the bank since 1996. After establishing a new management team, the bank began to focus on growth in profitable segments and improving cost efficiency. CorpBanca continues to show outstanding performance since its acquisition, with high growth and profitability.